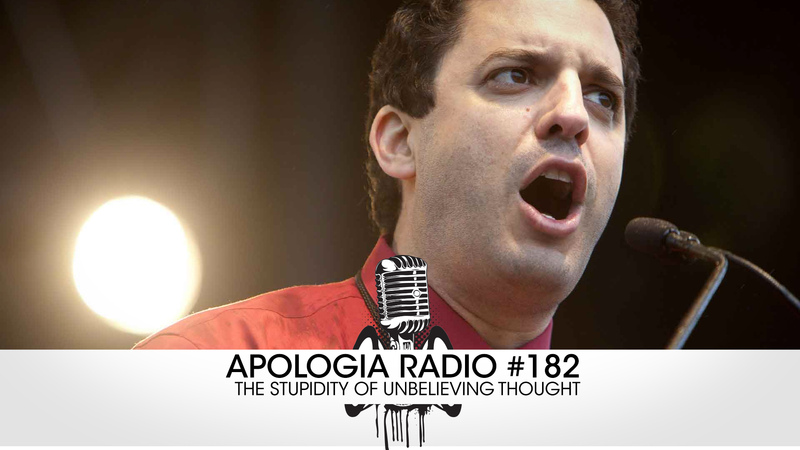 Join the hosts of Apologia Radio for this newest episode in which we engage the bankruptcy of unbelieving thought in the area of sexually, morality, and more. How would you respond to the attempt to bring homosexuality into conformity with the sanctified Christian life? We play through a bit of Dr. Gagnon’s conflict on the Unbelievable radio program to get at that question. How would you respond to an Atheist when they call God immoral or when they blame Christianity for evil in the world? We play through Dr. White vs. David Silverman and then Douglas Wilson vs. Dan Barker to get at those. Thank you for your love and support! Don’t forget to sign-up for All Access and get every TV show, every After Show, and all the BRAND NEW Apologia Academy’s! WOW!! Passive aggressive overload from ‘Jane’ to distort the inability to answer properly. Common approach from false teachers.